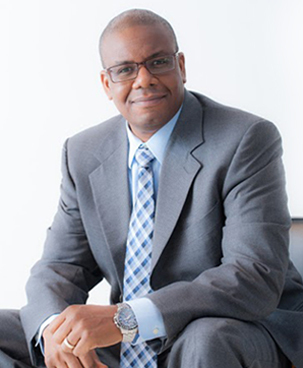 Gregory is Managing Director of Feasibility Research Group. He has over 20 years’ experience in Commercial Real Estate: Construction, Investment, Valuation and Economic Analysis. He is a Certified General Appraiser in Kentucky, Maryland, Michigan, Ohio, Pennsylvania, Virginia and the District of Columbia. Gregory has an appraisal concentration in the valuation of specialty commercial real estate such as healthcare, senior living, churches, charter schools and performance theaters. In addition, he completed right of way appraisals for local government agencies. As well, he has completed market studies and feasibility studies for private clients and municipal agencies. Gregory holds the MAI designation from the Appraisal Institute. He also holds a Master’s degree in Economics from the University of Toledo and a Bachelor’s degree in Economics from the University of Detroit-Mercy.